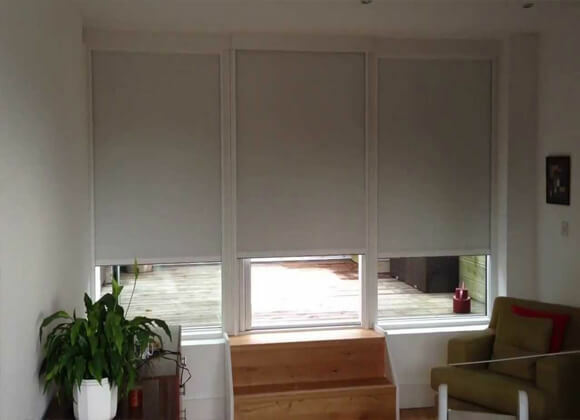 Black out blinds refer to a style not a certain make or style of blind as such. 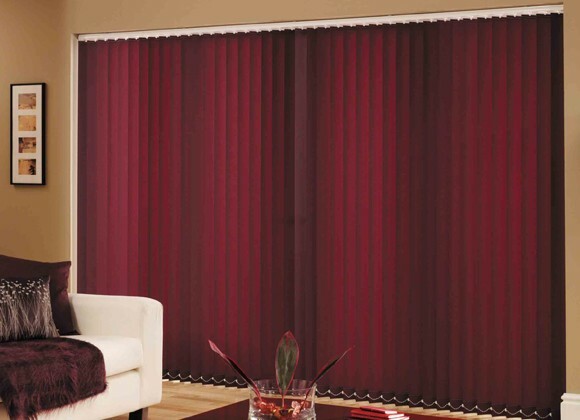 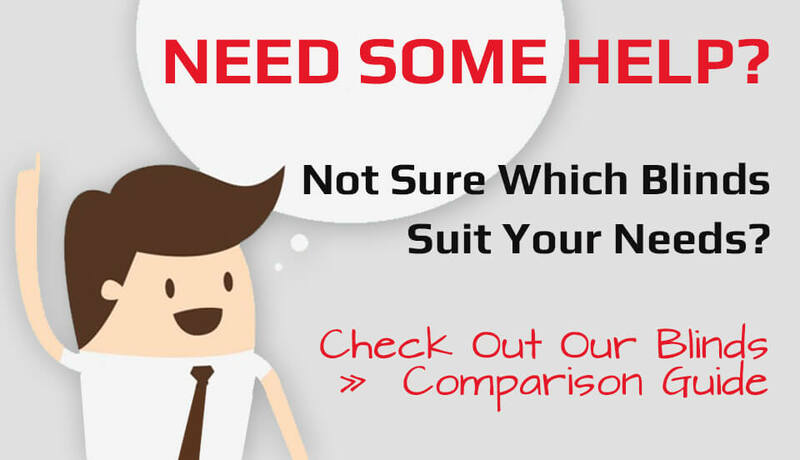 If you’re wanting a certain style, you’ll find our ranges will normally state whether that blind comes in a blackout option, but you can always ask us if your not sure. 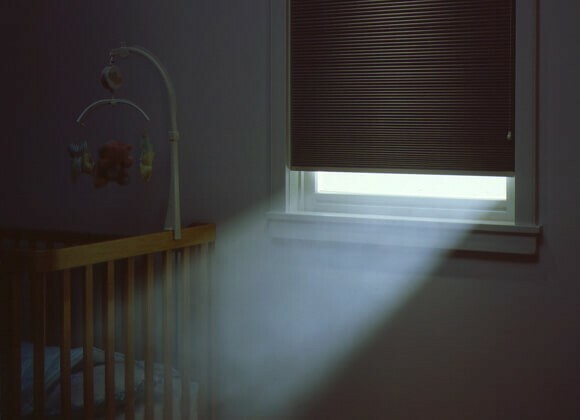 Black out blinds are perfect for bedrooms if you find light pollution is a problem probably responsible for many nights of disturbed sleep. 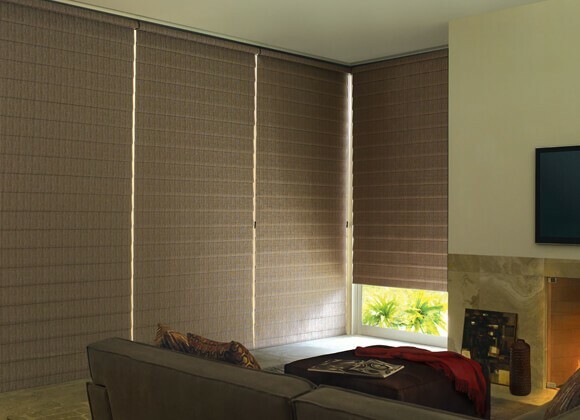 Block out the light AND get some well-deserved rest by choosing a blind that fits your style and has a option with blackout materials. 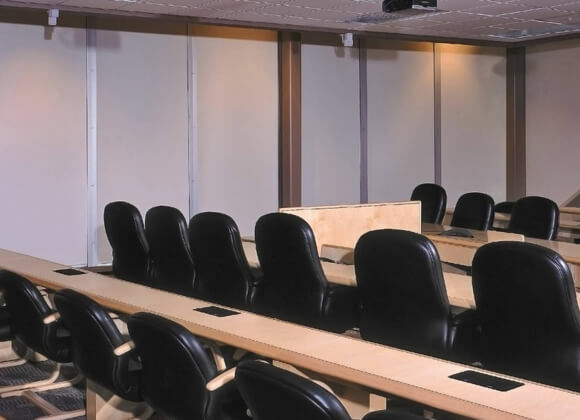 Not only suited to the bedroom, but also media rooms, dark rooms, or any room that is required to eliminate light. 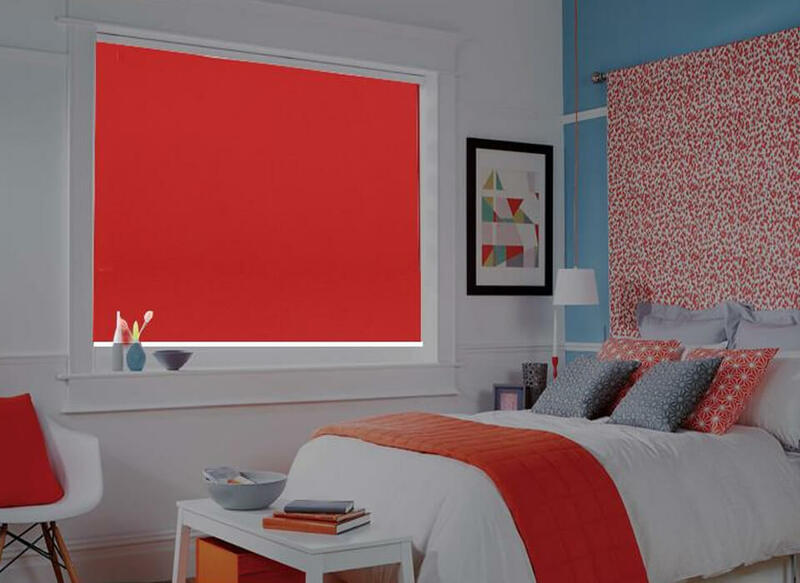 A-Z Blinds has tons of made to measure blackout blinds that will help shield against the night time light and the summertime sun, while fitting perfectly in your window and adding some style to your decoration. 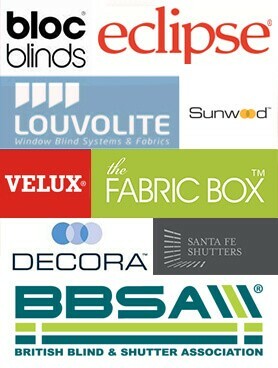 We also offer a complete Bloc out roller blind which can be fitted to eliminate 99%* of light into the room when used in conjunction with one of our blackout fabrics which are ideal for those that are light sleepers or shift workers.